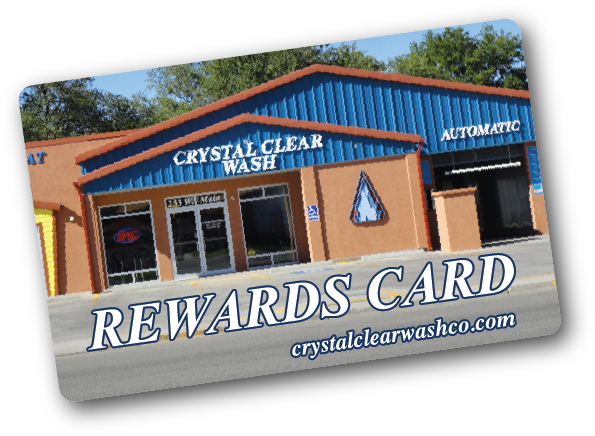 WashCard is our discount loyalty card. Every time you put money on a WashCard, we add 10% absolutely free. The WashCard is used just like a debit card and is accepted in the laundromat, pet wash, and car wash. You can also recharge your WashCard, and you get the additional 10% free every time. You can buy a WashCard on-site or online. A WashCard can also be used like a credit card for our business accounts. Through this program, you will be billed monthly for use and receive a 10% discount on all usage. Please view the Business Accounts page for more information.